It is quite natural to feel lethargic and hungry after a workout. It happens because your body uses up energy to burn calories and leaves you feeling tired. What you eat after a workout will help your body refill its glycogen stores and stabilize your blood sugar levels. You may wonder how long you should wait after a workout to eat something. Keep reading to learn more about when and what to eat after a workout. Research shows you can eat after 1-4 hours of your workout. You should avoid eating for at least an hour after your workout because your body is still working and may not be able to utilize any nutrients effectively. You can eat a snack that contains carbs and protein exactly after an hour of completing your workout. This is usually enough to provide you with sustainable and fast-acting energy. What If I Work Out Late in the Evening? If you exercise late in the evening, it usually means that you may not be able to wait for another hour to eat something. So when to eat after workout in the evening? The best thing is to avoid eating anything if you work out late in the evening and only eat in the morning. Your internal processes will slow down when you sleep and you'll have a very good appetite in the morning. What If I'm Not Hungry After Workout? Another common situation is that you don't feel like eating after the workout. If you feel dizzy or nauseous after finishing your workout, you should consider giving your body some water and carbs to raise your blood sugar levels. A glass of sports drink that contains electrolytes will help a lot – be sure to drink it 15 minutes after your workout. Enjoy whey protein after your workout because this energy-restoring protein produces an insulin spike that encourages your muscles to replenish energy stores and absorb glucose more efficiently. 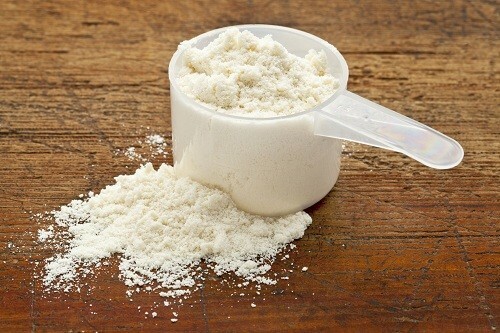 Supplementing with whey protein may help you burn twice as much fat as compared to those who do not take it. You can simply drink it after your workout or mix it with carbohydrate-rich foods like shakes, juices or a bowl of polenta. Eggs are great because they are a rich protein source and provide your body with branched-chain amino acids that accelerate recovery. 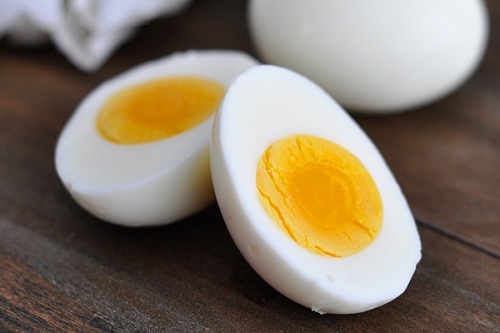 An egg has only 70 calories but provides you with all nine essential amino acids. These amino acids promote recovery and reduce muscle damage in the body. Eat eggs with toast for instant energy. 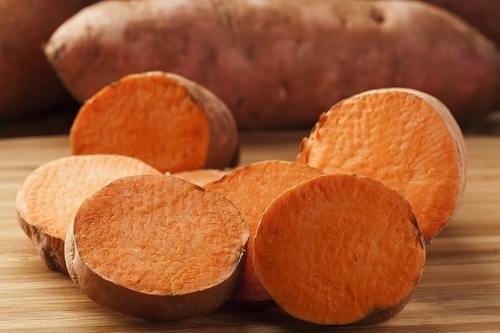 Sweet potatoes are loaded with carbs and you need them because protein alone won't help. It is important to provide your body with plant-based carbs because your body uses up muscle glycogen during intense workouts. A sweet potato provides you with 26g of carbs and a large amount of vitamin A to help restore your glycogen supply. They are also loaded with fiber that makes you feel full and keep hunger at bay. A single sweet potato after your workout is usually enough to put you in the way to recovery. Eat avocados to provide your body with monounsaturated fat that helps with muscle repair. They also contain B vitamins that boost your metabolism. Keep in mind that good fat is actually essential for healing joints and muscles. 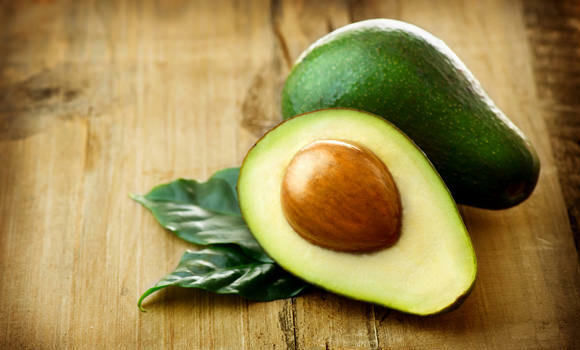 B vitamins in avocados make it easier for your body to metabolize proteins and carbs. Eating avocados regularly will also reduce your risk of prostate cancer. You can turn them into a super-food smoothie or simply tuck a few slices into an omelet. Apart from what and when to eat after workout, you may also wonder what to drink for recovery. 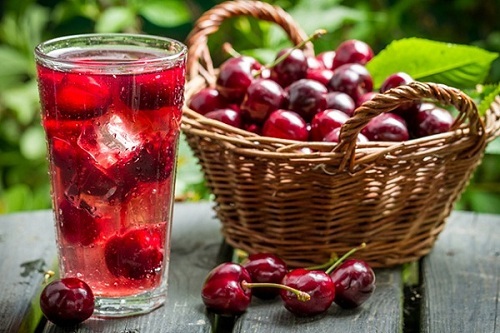 Your body needs antioxidants to deal with muscle damage and cherry juice will provide you with all-important antioxidants in an easy way. Those antioxidants are responsible for reducing muscle soreness. Just do not opt for brands made from concentrate. You should choose fresh juice only because it is more likely to have flavonoids and anthocyanins that offer all the benefits. Green tea is loaded with antioxidants and free-radical-fighting compounds that help you recover quickly after a workout. 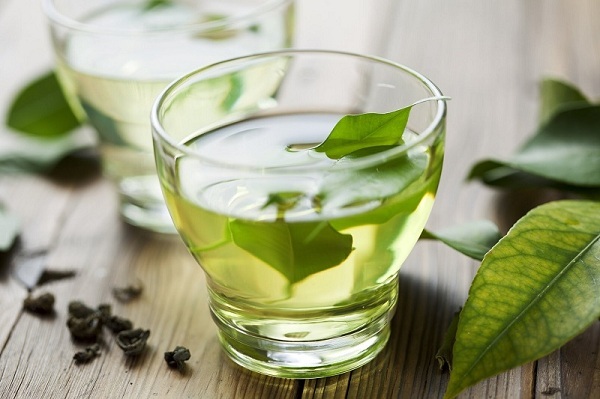 A cup of green tea after your workout may help prevent exercise-induced free radicals. It also metabolizes fat and prevents muscle soreness. Simply brew some ginger-infused green tea before you start your workout and enjoy it after you get back home. While water will definitely rehydrate your body, chocolate milk is better because it contains several other nutrients as well. 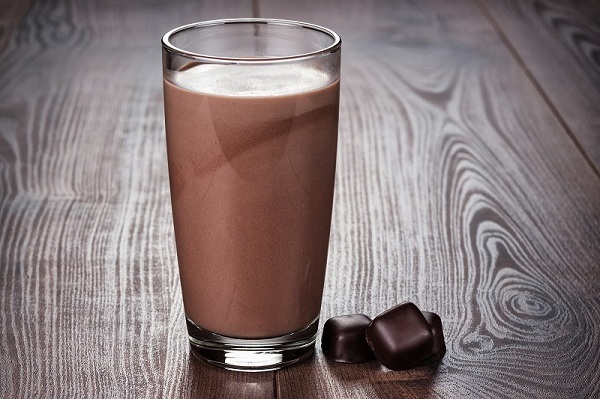 Chocolate milk contains protein, carbs and other nutrients that make it great for recovery. Research shows that chocolate milk is equally as good as Gatorade at restoring muscle glycogen. It also provides your body with health fats, calcium and whey protein. You can make a batch without any help – it takes no more than 15 minutes. To make it even more effective, add a cup of sweet potatoes to it to make an outstanding recovery drink.